Not all Hunter Douglas Gallery Dealers are alike, and most don’t have the reputation Horizon Window Fashions has built since 1999. We are a local, family-owned business and we’ve been serving the greater Reno-Sparks, Carson, Tahoe, Fernley, and Fallon areas for more than 19 years. Not only are we one of northern Nevada’s largest Hunter Douglas Gallery dealers, but we’re also committed to our communities both personally and professionally. Horizon Window Fashions sponsors and supports several local events and organizations, including the Reno Rodeo, The Veteran’s Guest House, and more. We are happy to make home visions become a reality for members of our community. 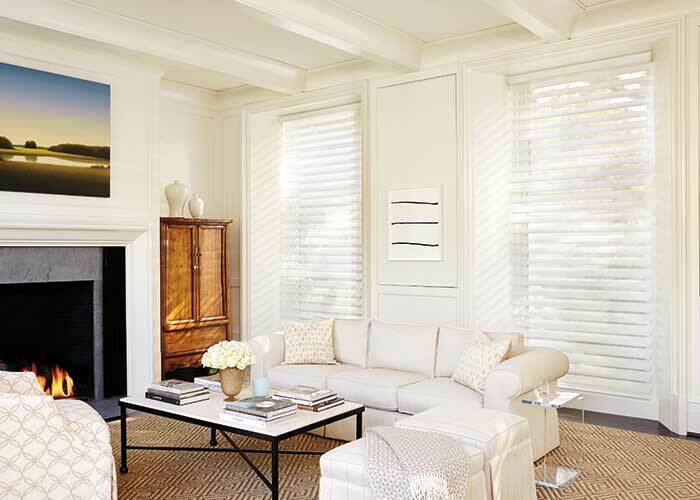 We offer a large selection of Hunter Douglas blinds, shades, and shutters to customize your home exactly the way that you want. Our in-house team of skilled, trained window fashion experts is among the best in the state – all certified in Hunter Douglas products. 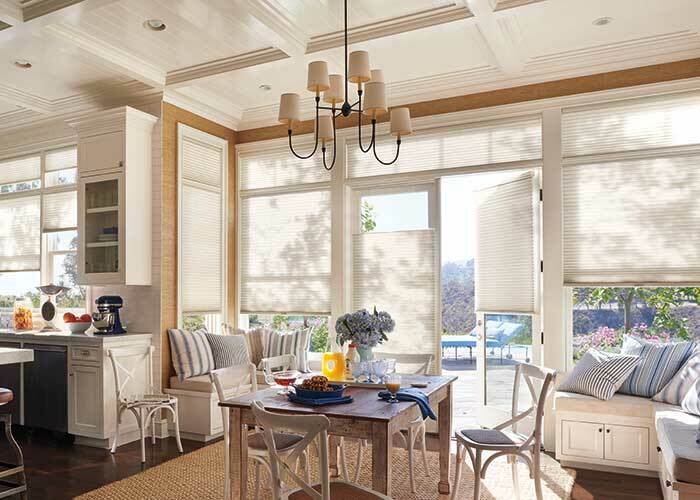 From budgeting to selection, to installation and maintenance, we’re here to help our customers through every stage of the window covering remodel process. We offer a satisfaction guarantee on all of our products and installations, and competitive pricing that only dealers who buy in the volume we do can offer. When you’re shopping for Reno shades, blinds, shutters, and other window coverings, give us a call or visit our showroom first and let us help you put together a checklist for easier, more informed shopping. Choose a Hunter Douglas gallery dealer with over 17 years of experience in the business of making your home look beautiful. We’ll give you tips to make sure that whoever you choose as your Reno Hunter Douglas gallery dealer, you’re getting exactly the product you expect! Our showroom is open Monday through Friday from 11:00 – 5:00, and Saturdays from 10:00 – 4:00. We are closed on Sundays. Love What You See? Lets Work Together!